After a first internal/domestic migration from the countryside to a city within China, where they are subjected to urban and economic disqualification on Chinese globalized labor markets, some Chinese female migrant workers, the 打工妹, develop an international mobility to Taiwan, through the means of marriages with a Taiwanese citizen, the sine qua non condition to access legally the territory. An international migration, and an ordeal for these women, this mobility is a way to achieve upward social mobility by fighting against the social exclusion and economic marginalization that characterize the society of departure. It indicates a change in terms of values and life perspectives among this young generation of migrant working women, incarnating a form of transgression to established social rules in the Chinese society, a desire of modernity, independence and long-term urban integration. However, in the city and on Taiwanese labor markets, processes of discrimination and marginalization seem to be reproduced, so that those Chinese migrant women are, in the end, subjected to a double segregation. Thanks both to the repertory of economic, social and moral resources and the mobility competences capitalized during the two migratory experiences, Chinese women in Taiwan produce individual and collective careers, inserting themselves within the city and integrating low-qualifying segments of the labor markets. 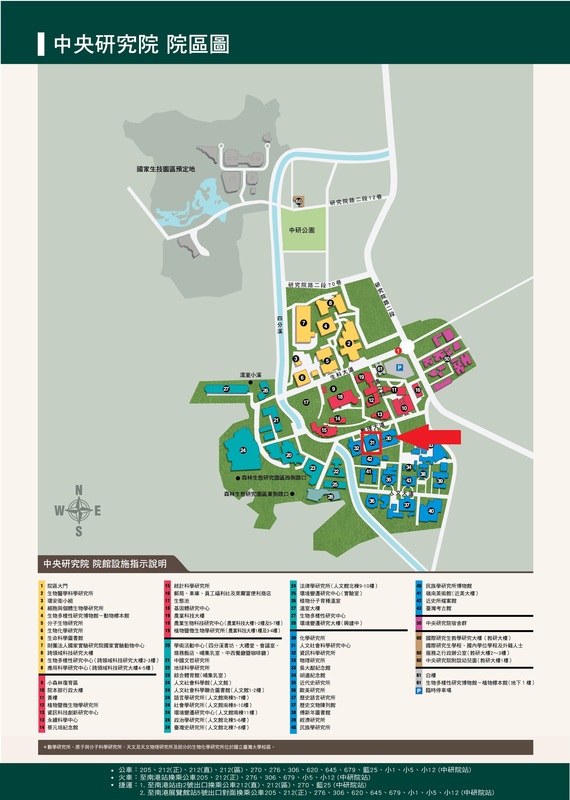 Basing themselves on social, community and gender networks, whether in the suburbs of the city of Taipei, in Zhudong or in Hukou (Hsinchu County), women create hidden spaces of solidarity and resistance, where they develop a plurality of low-institutionalized economic activities and micro-entrepreneurship, connecting on different levels the Chinese society of departure and the Taiwanese society of arrival. These transnational practices prove women’s individual and collective capacity of action in a context of social, economic and moral exclusion, contributing to bottom-up globalization. Thus, women’s careers not only give evidence of the emergence of hierarchies and dominations, but they also show the development of new arrangements between the communities, the redefinition of norms and values, the production of creative negotiations and adaptation abilities. 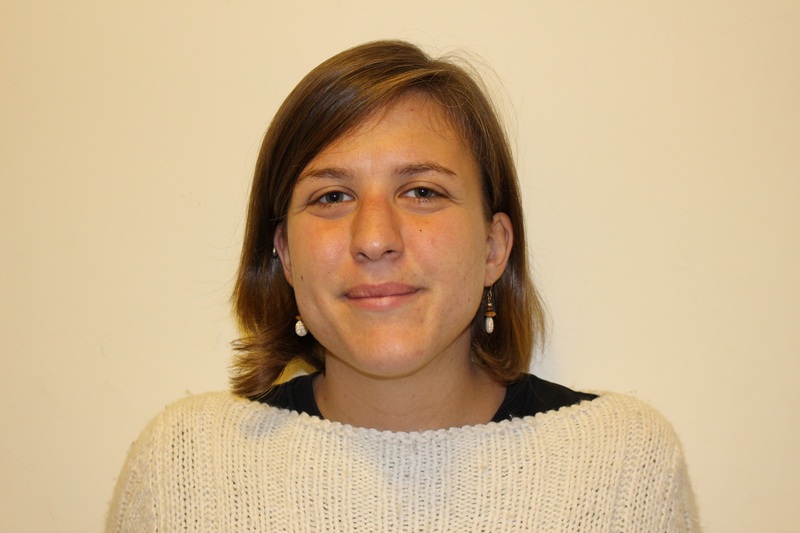 Beatrice Zani is a Ph.D candidate in sociology at Lyon 2 University, under the supervision of Laurence Roulleau-Berger. She is member of the International Associated Laboratory “Post Western Sociologies in France and in China”, CNRS/ENS Lyon-Chinese Academy of Social Sciences and currently Visiting Research Associate at the Institute of Sociology of Academia Sinica in Taiwan. Her researches focus on migration, gender and labor issues in China and in Taiwan.